Pegasus is a new luxurious complex built in 2004. 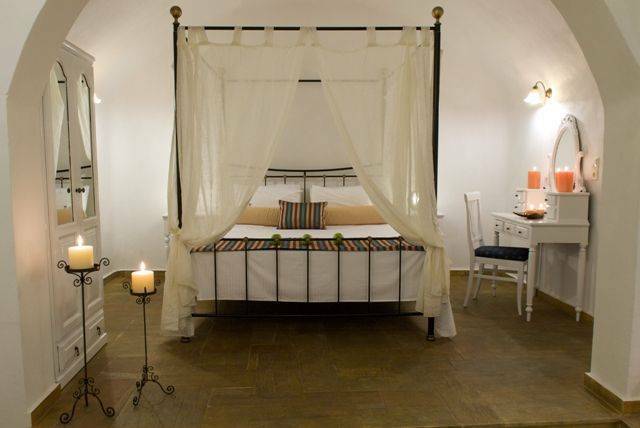 It consists of apartments and suites decorated and furnished in the traditional Cycladic way. In it you will admire our old antiques too. 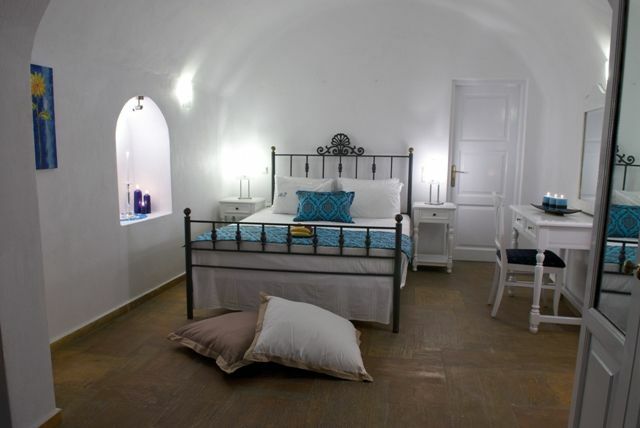 It is located in Imerovigli next to St Nikolaos Byzantine monastery. 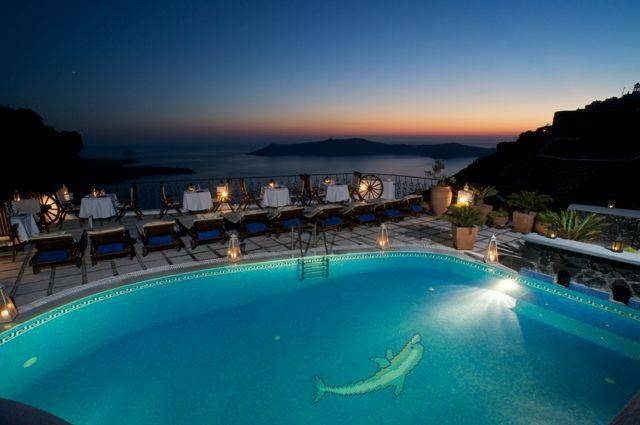 Any cancellation made 21 days to 14 days prior to arrival results in 50% charge of the stay. Any cancellation made 14 days to 7 days prior to arrival results in 75% charge of the stay. 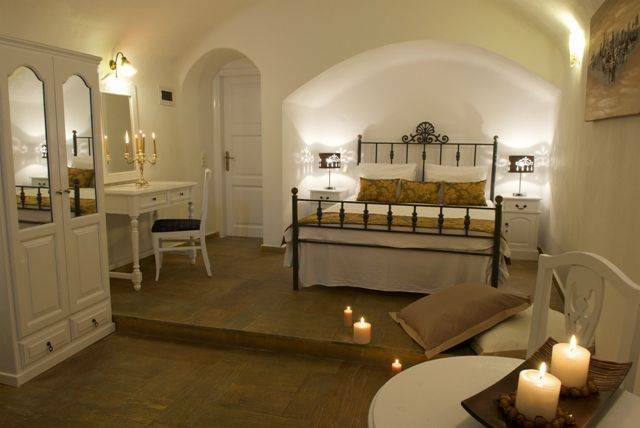 Any cancellation made less than 7 days prior to arrival results in 100% charge of the stay. No show or departure prior to scheduled date results in 100% charge of the stay. 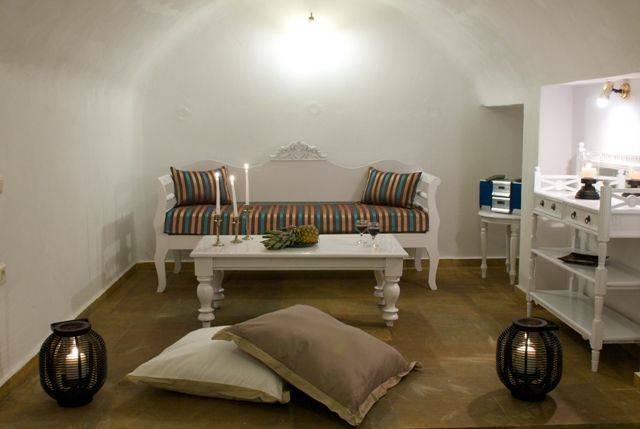 Pegasus Suites is located in Imerovigli next to St Nikolaos Byzantine monastery. Bus terminals, taxis or cars. It is easy to go to the center city by foot.